Brian Castner canoed and portaged the path of Scottish explorer Alexander MacKenzie deep into the northern part of the United States and Canada. 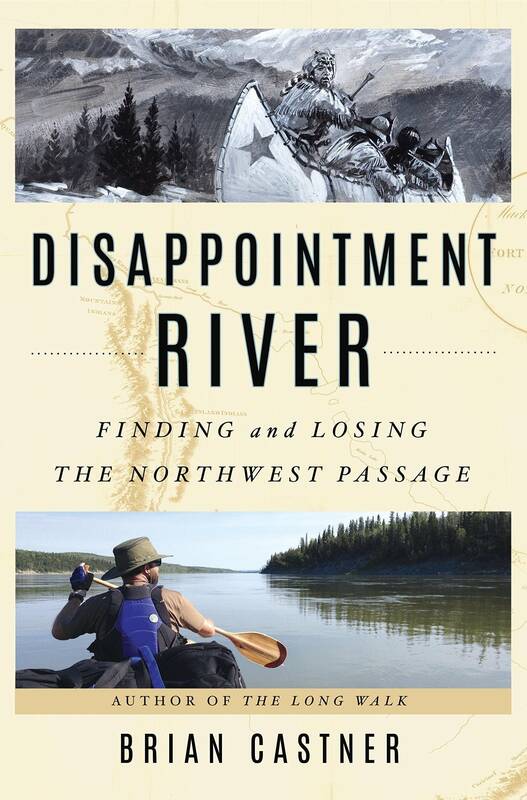 He writes in his new book, "Disappointment River" that the journey exposed the fragility of wilderness and his own determination and resilience. MPR Host Kerri Miller spoke to Castner about his quest to retrace MacKenzie's path to find the fabled Northwest Passage.